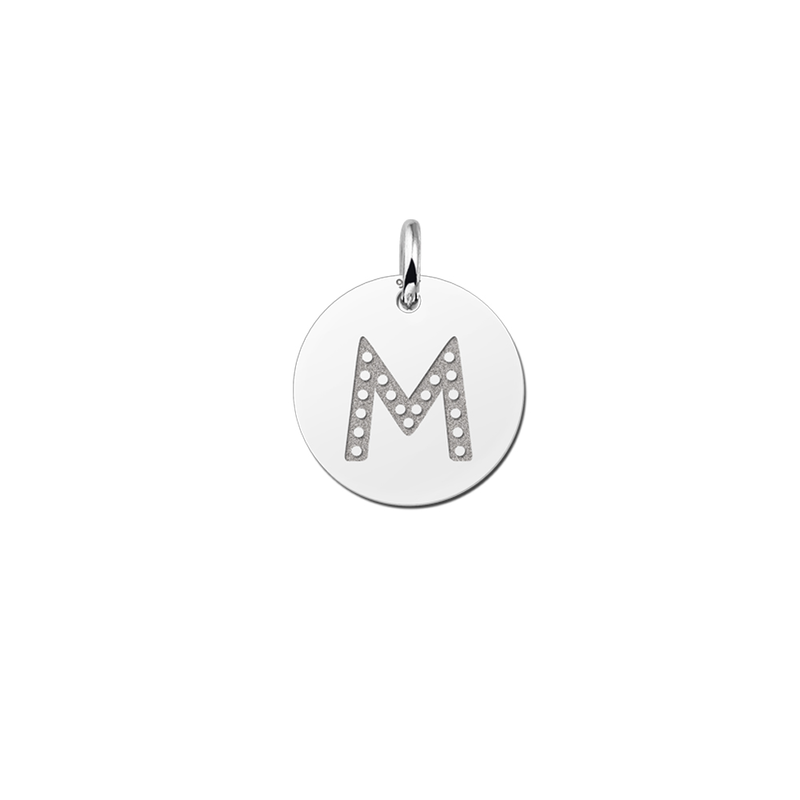 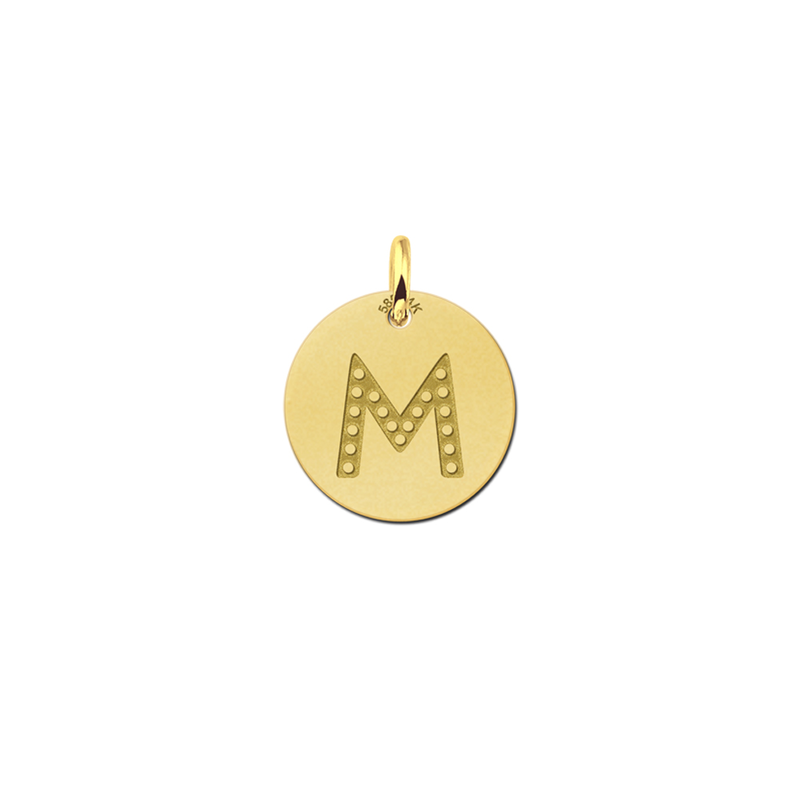 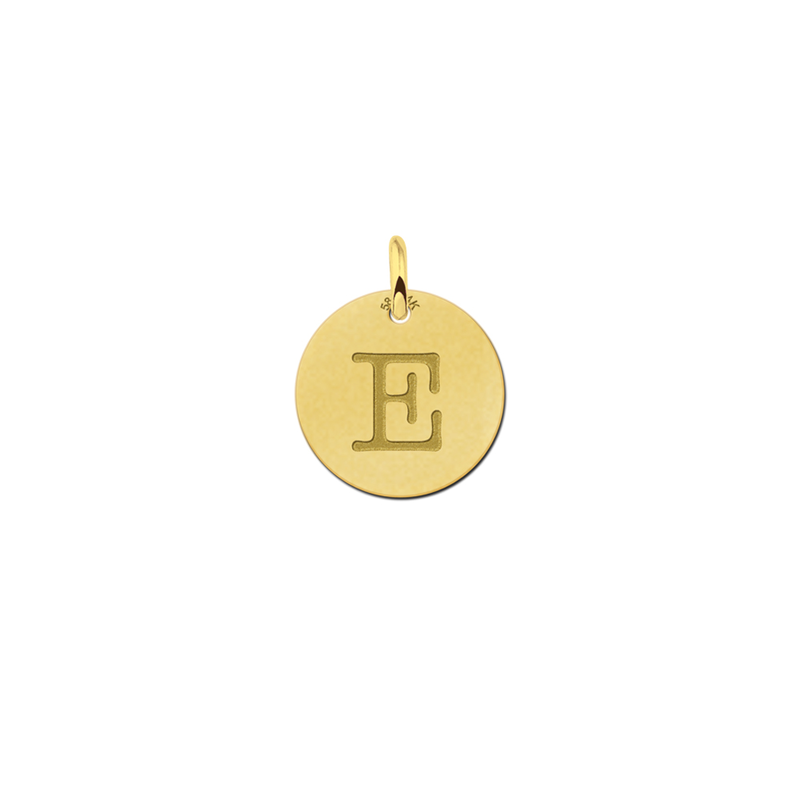 With an initial necklace you can choose the initial you need. 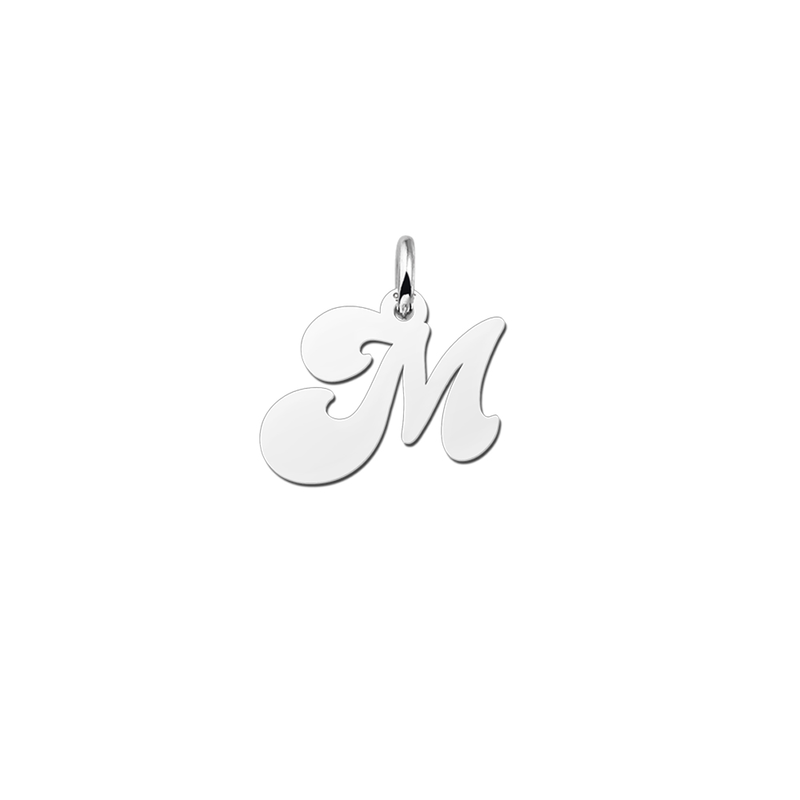 It is for example possible to choose your own initial or the initial of a beloved one. 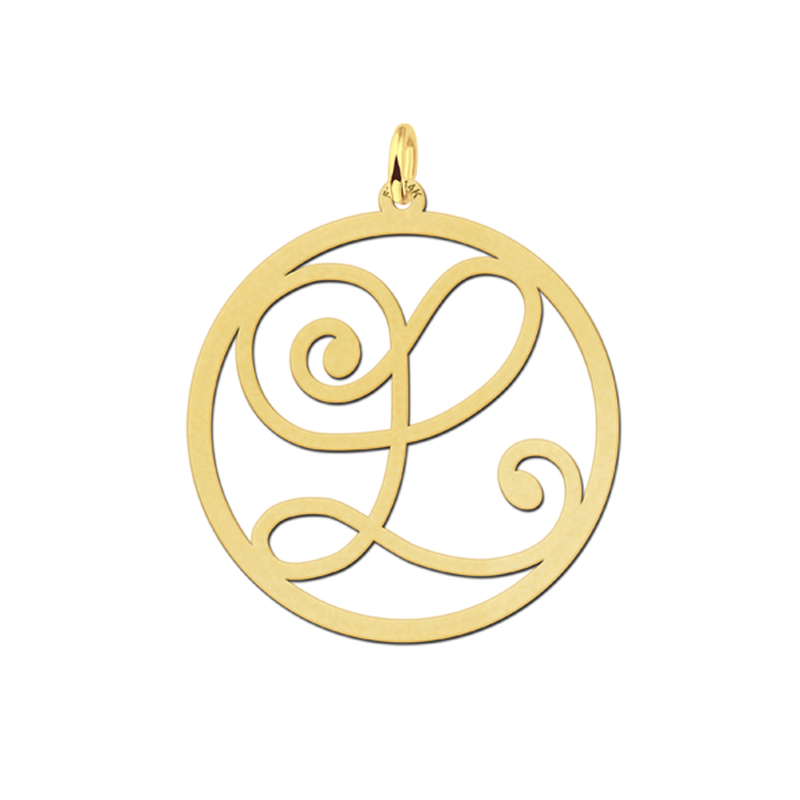 You will be guaranteed of the most beautiful initial necklace, it is a timeless piece of jewellery which you can wear all the time. 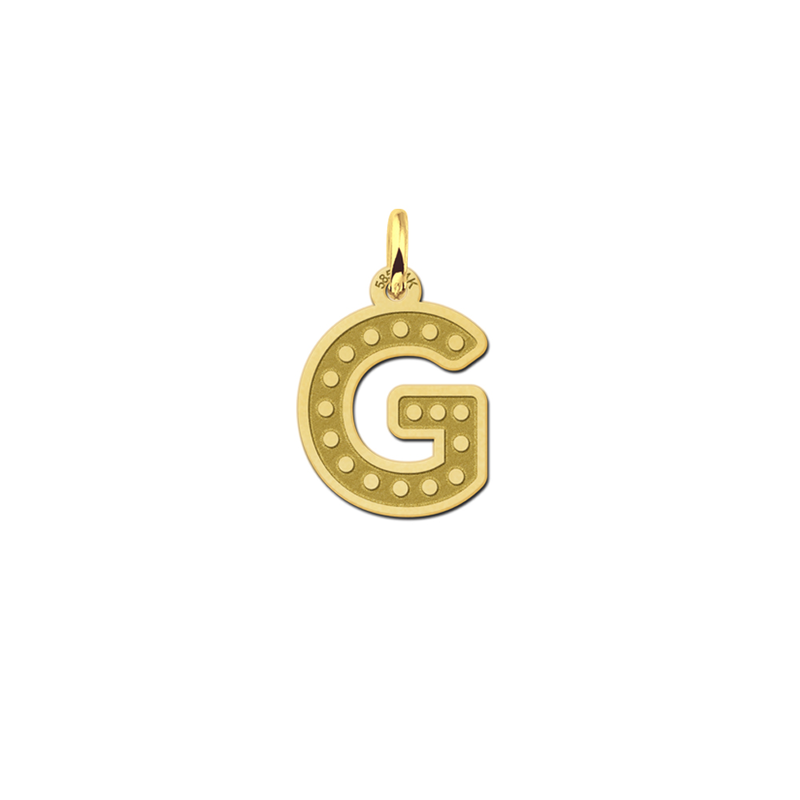 Each letter necklace is available in silver or gold. 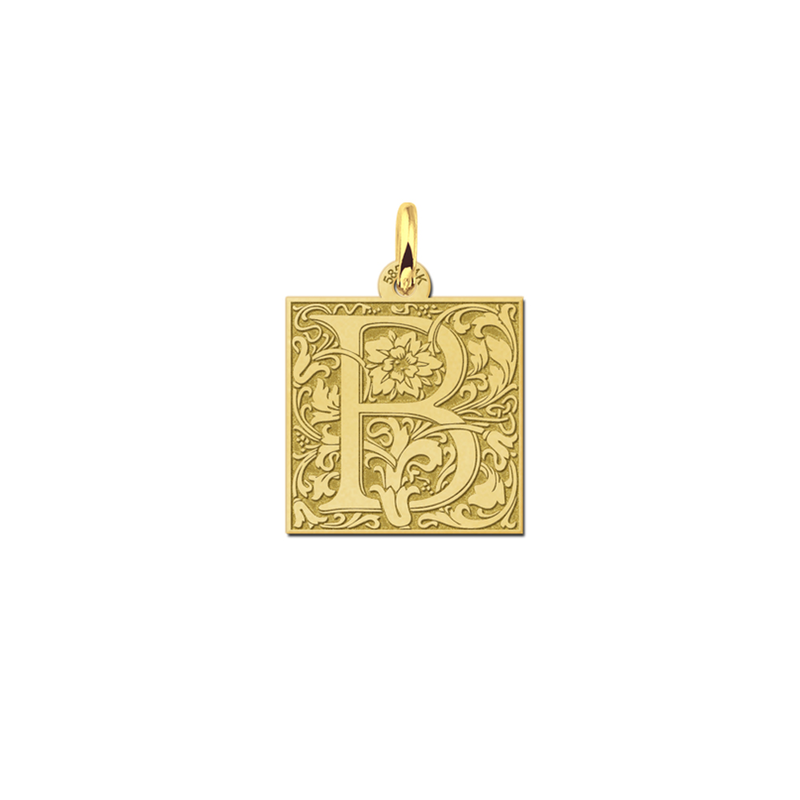 The silver initial pendant is made out of 925 sterling silver and the golden initial pendant is made out of 14 carat gold (585). 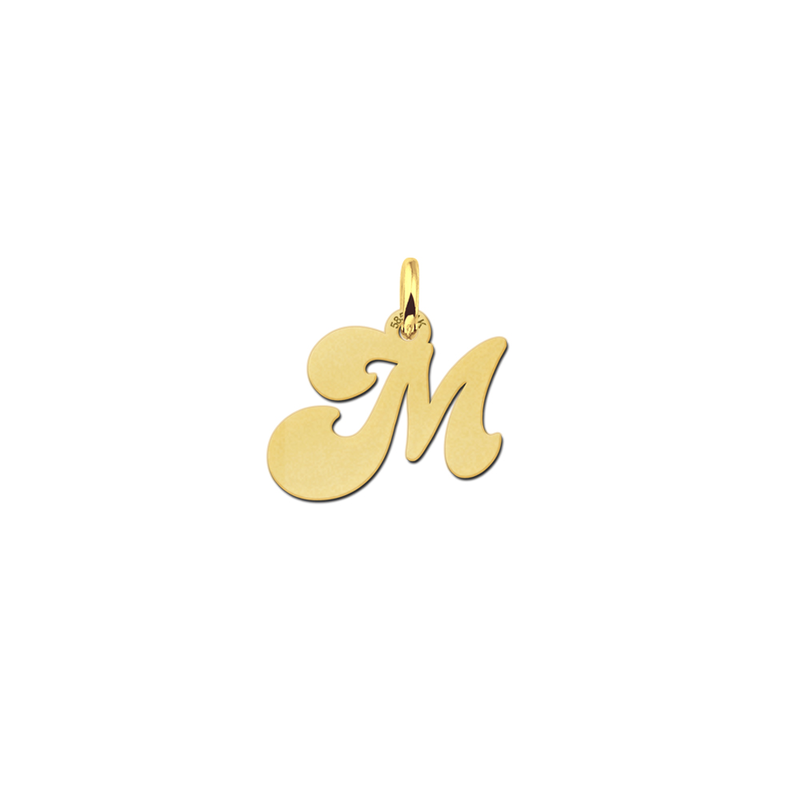 All of our initials are made especially for you in our workshop. 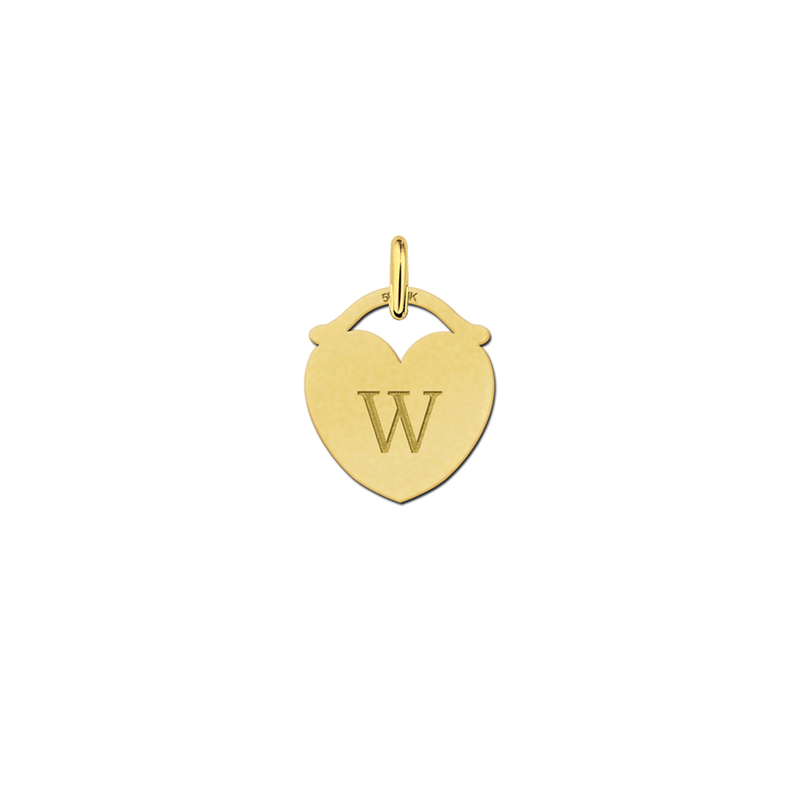 Quality is something we guarantee and besides that we ship quickly and free of costs! 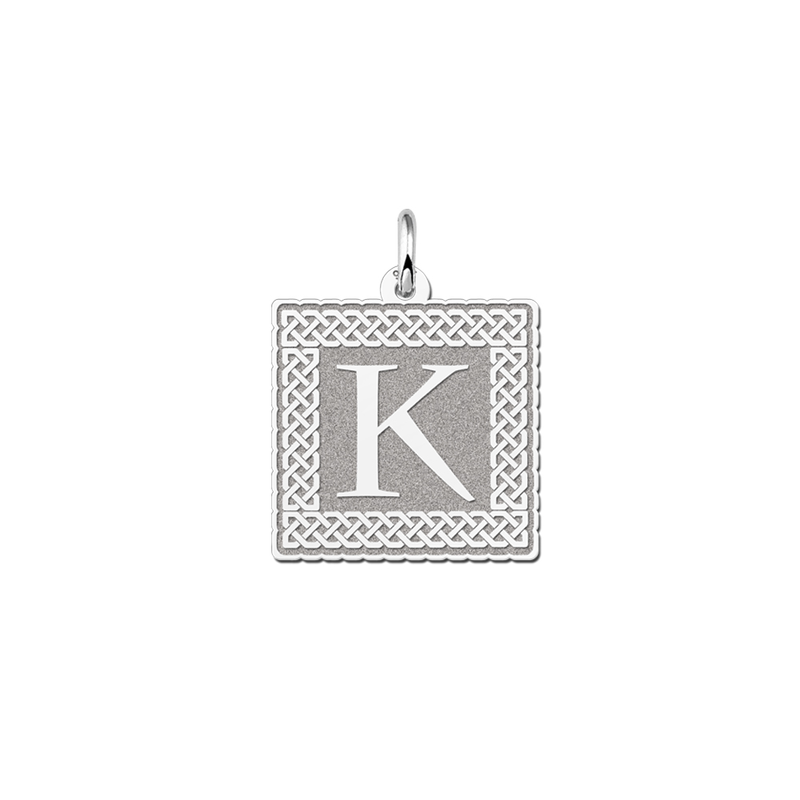 You can choose the entire alphabet as an initial for your necklace. 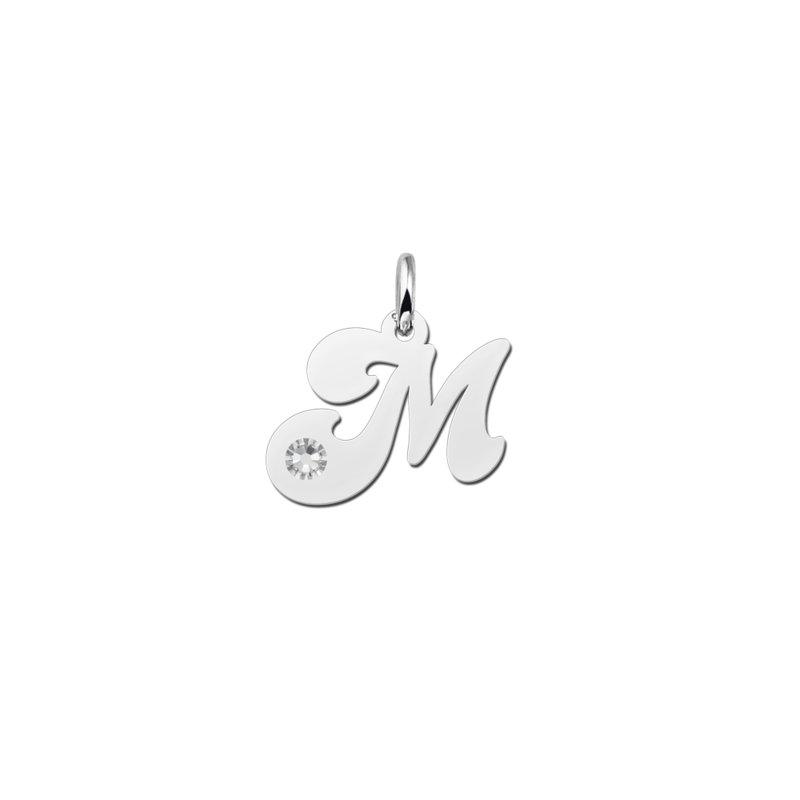 First you pick the font of the letter which you like the most. 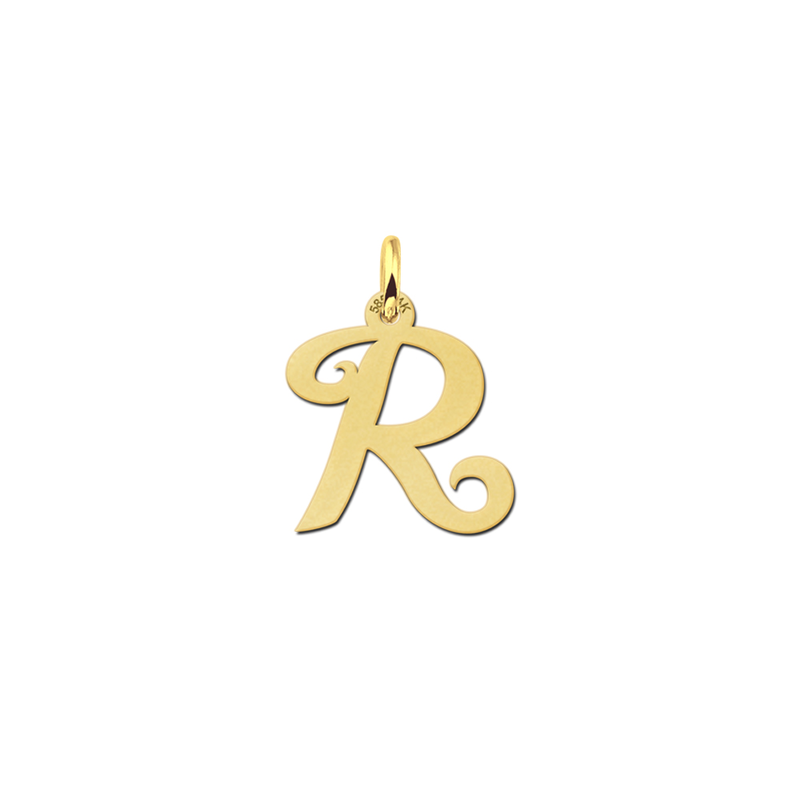 Next you choose the initial character you want to order. 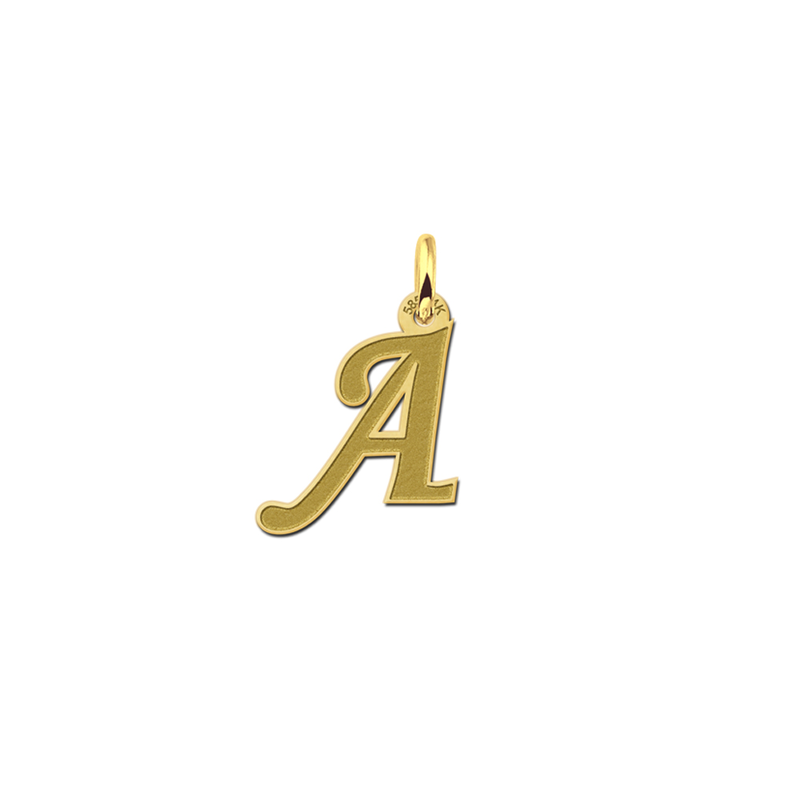 After the order has been placed, our designers will start making the initial exactly in the way you ordered it to be. 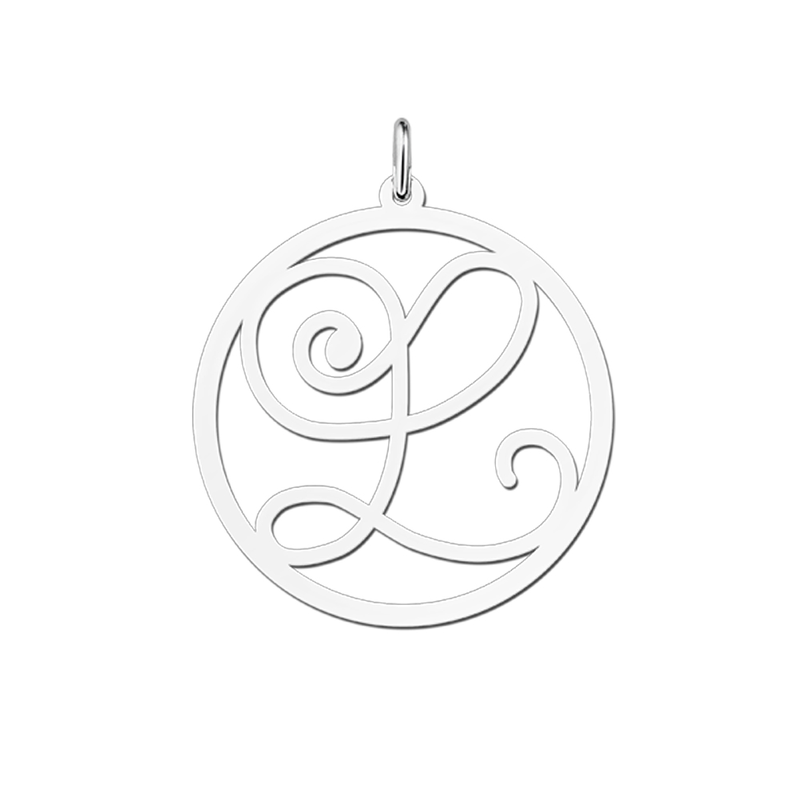 After the initial necklace is produced, it will have a final quality check and afterwards will be put in a beautiful jewellery box. 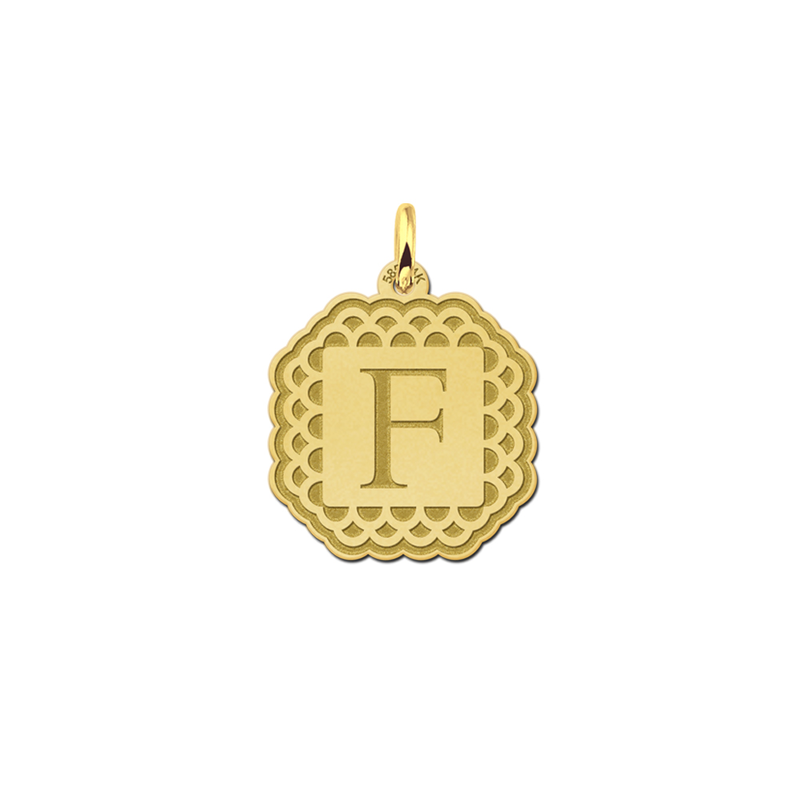 Before you know it, the initial pendant arrives at your place. 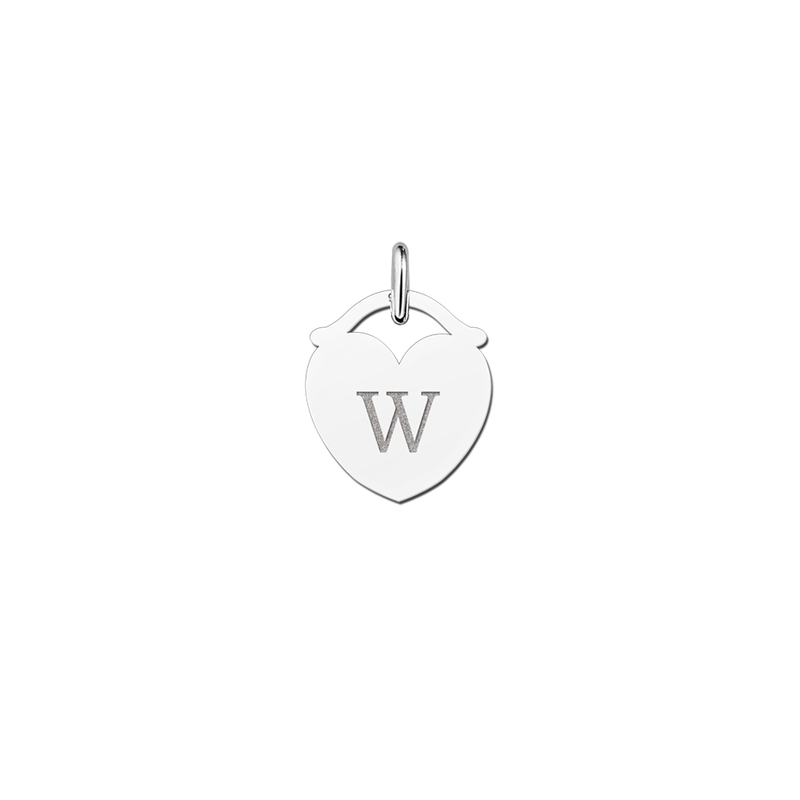 A initial pendant is a nice and beautiful gift for your beloved one or of course for yourself. After the jewellery has been made in our workshop, it will be polished until it is finished. We deliver all of our jewellery in a beautiful jewellerybox. 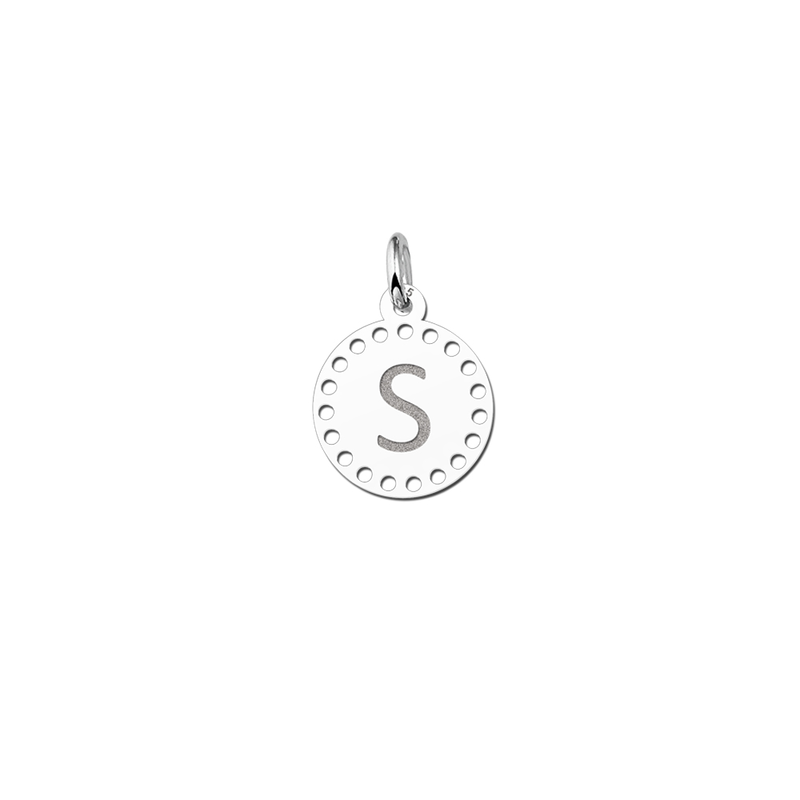 Therefore you will always receive it as a gift! 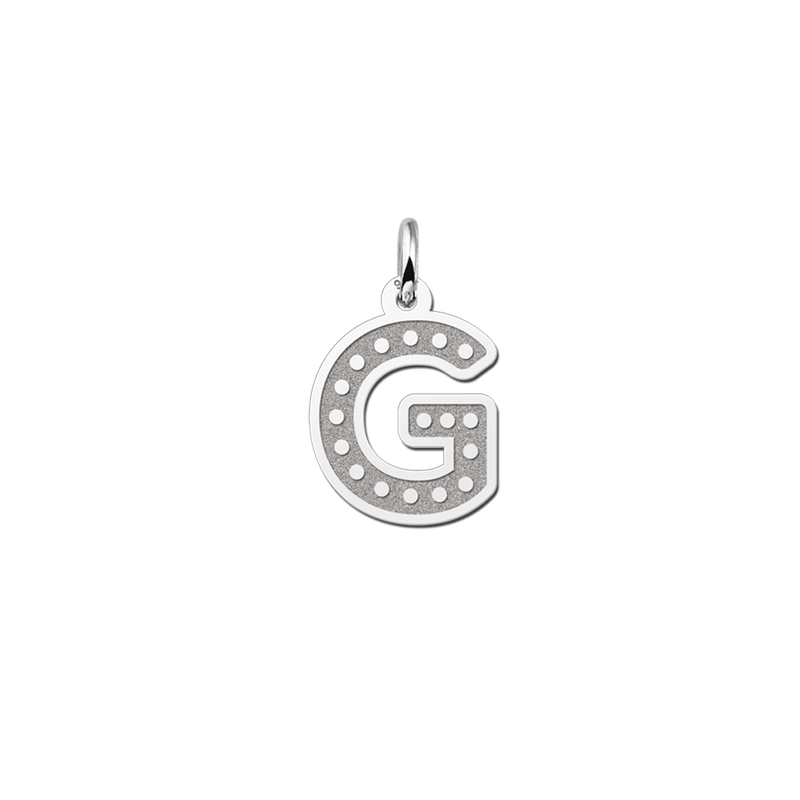 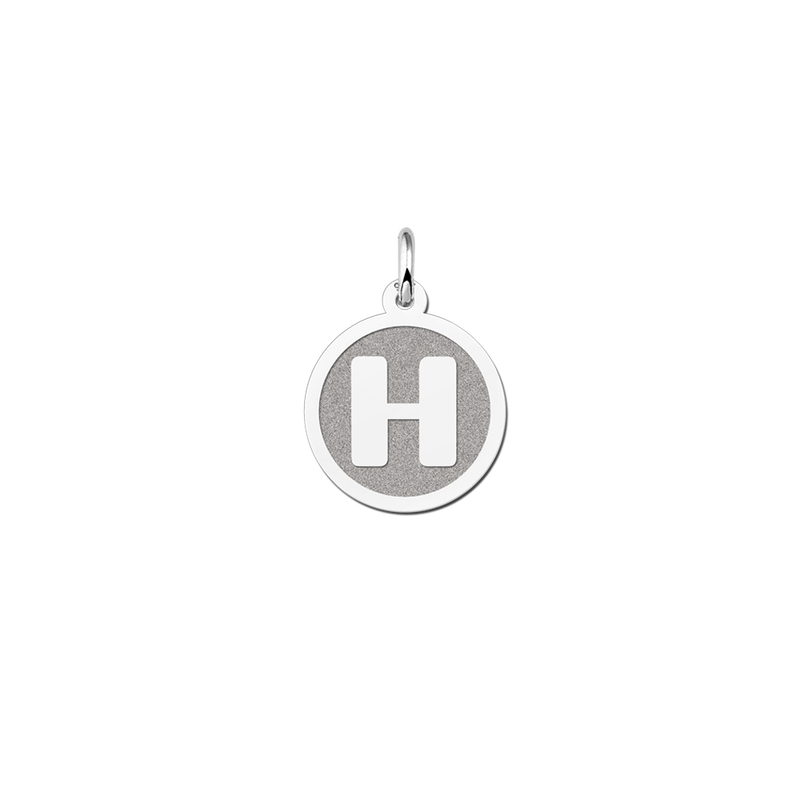 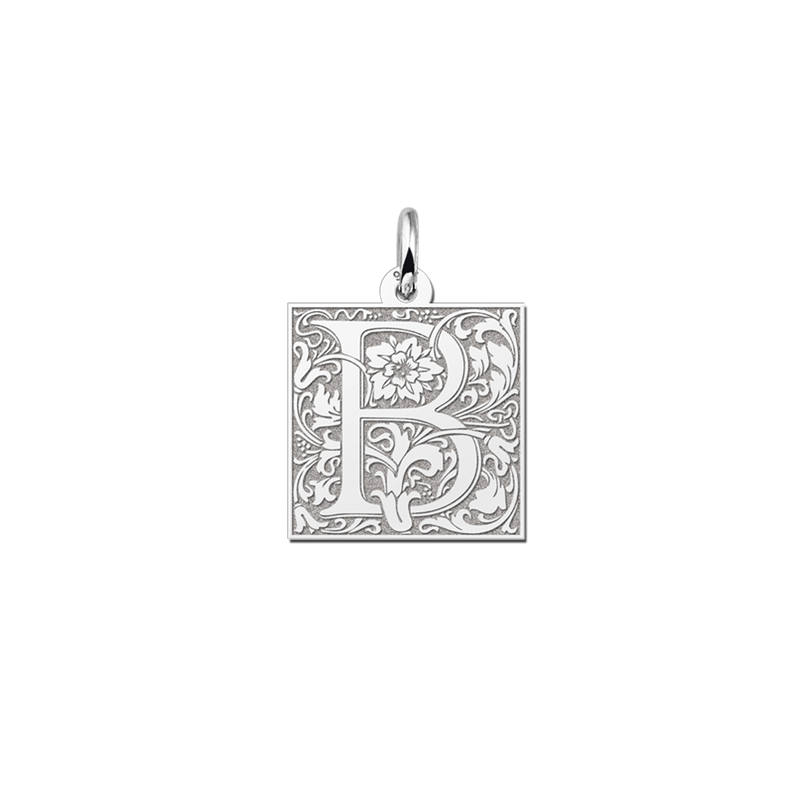 Because how nice is it to receive a beautiful initial pendant in silver or gold as a present! 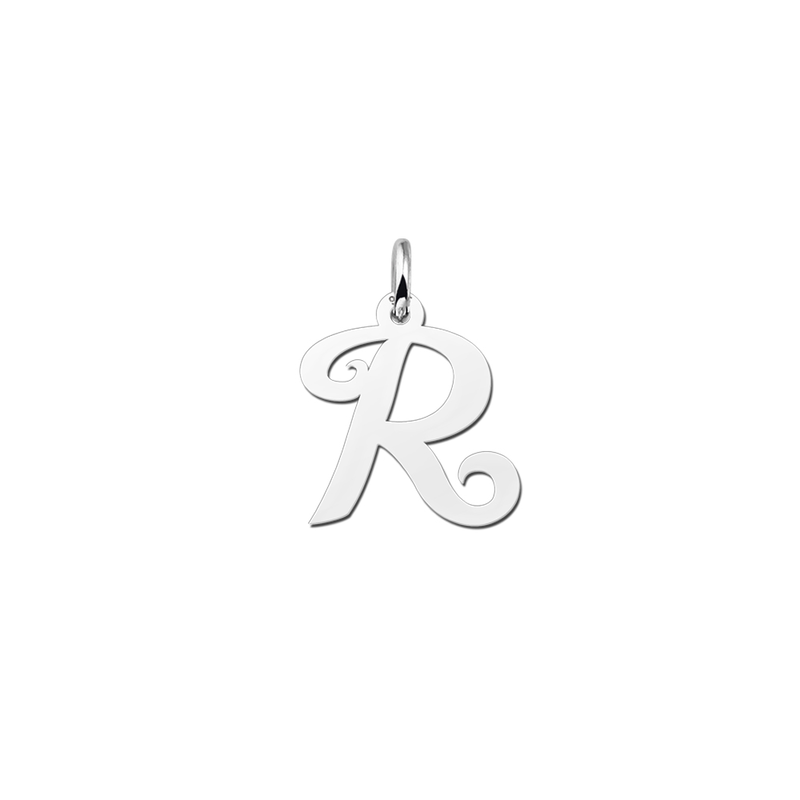 So surprise someone quickly with this beautiful present and they will remember it forever. 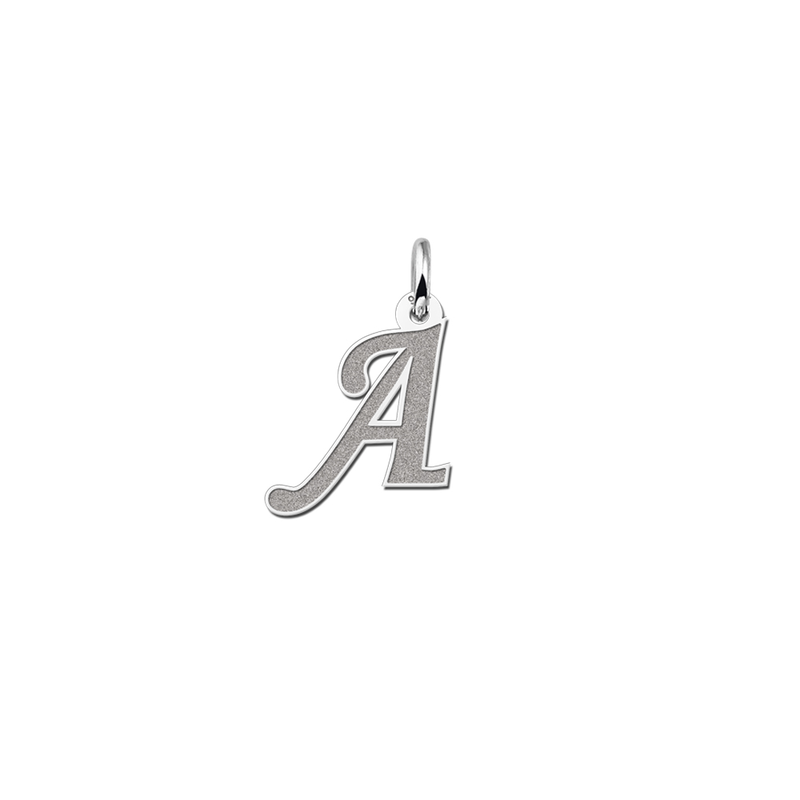 A letter pendant is a beautiful and precious jewellery. 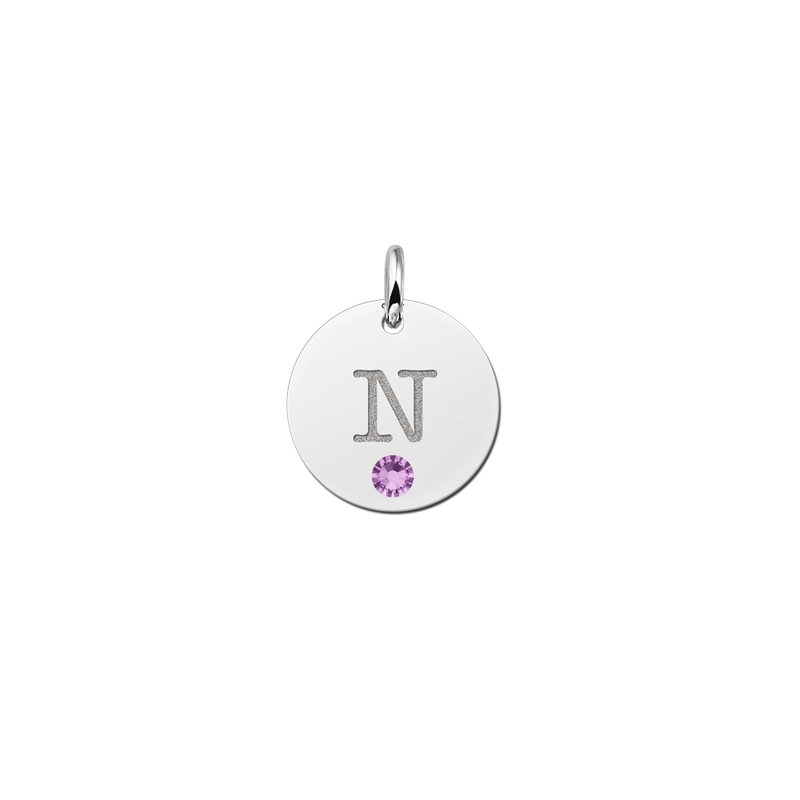 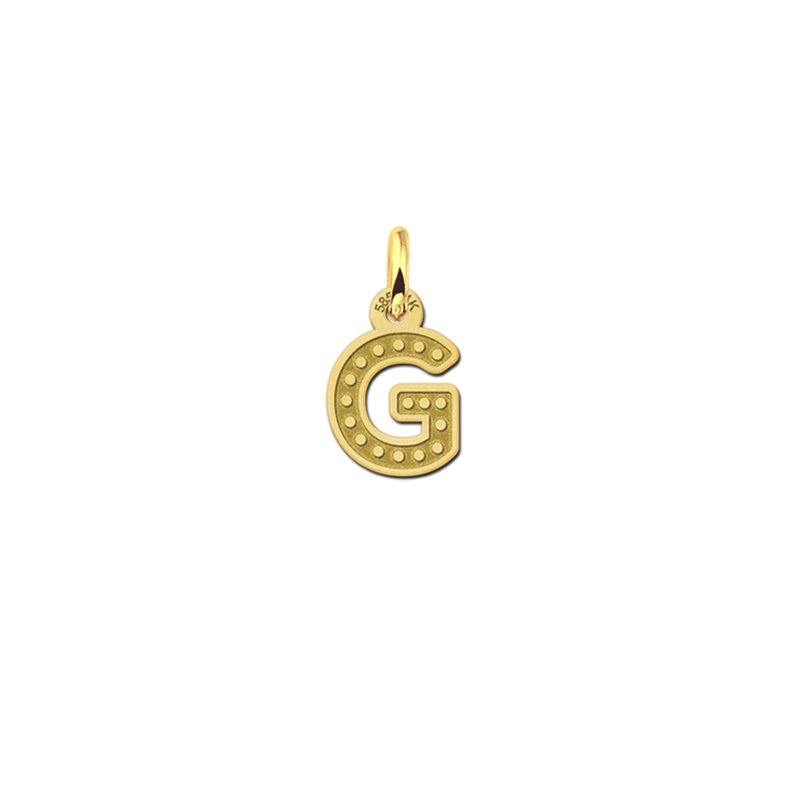 If you don’t prefer a full name necklace, than this initial pendant is the solution! 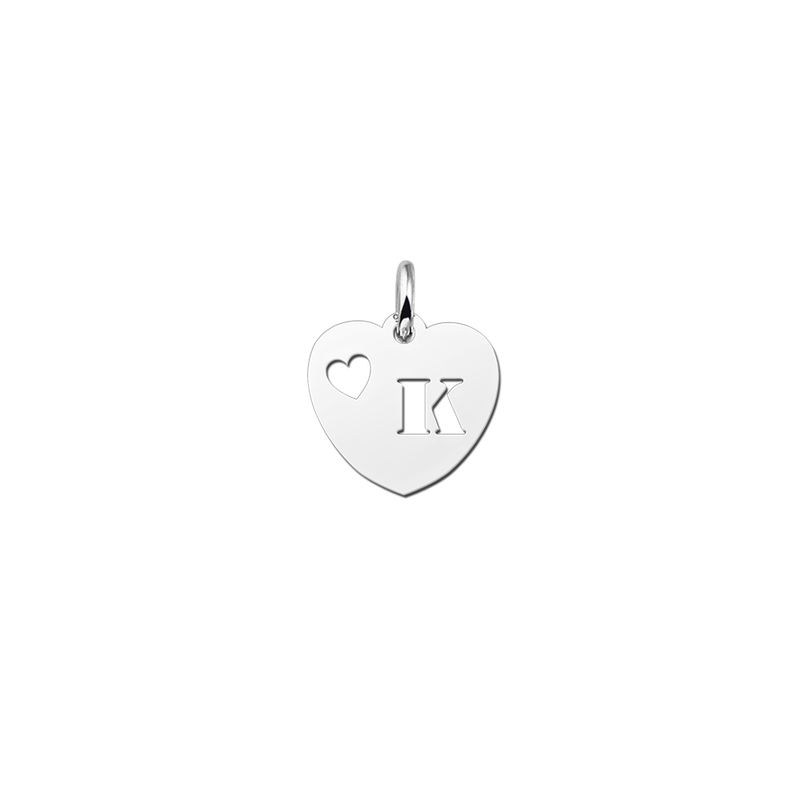 It is elegant and a beautiful way to have something personal so close to you. 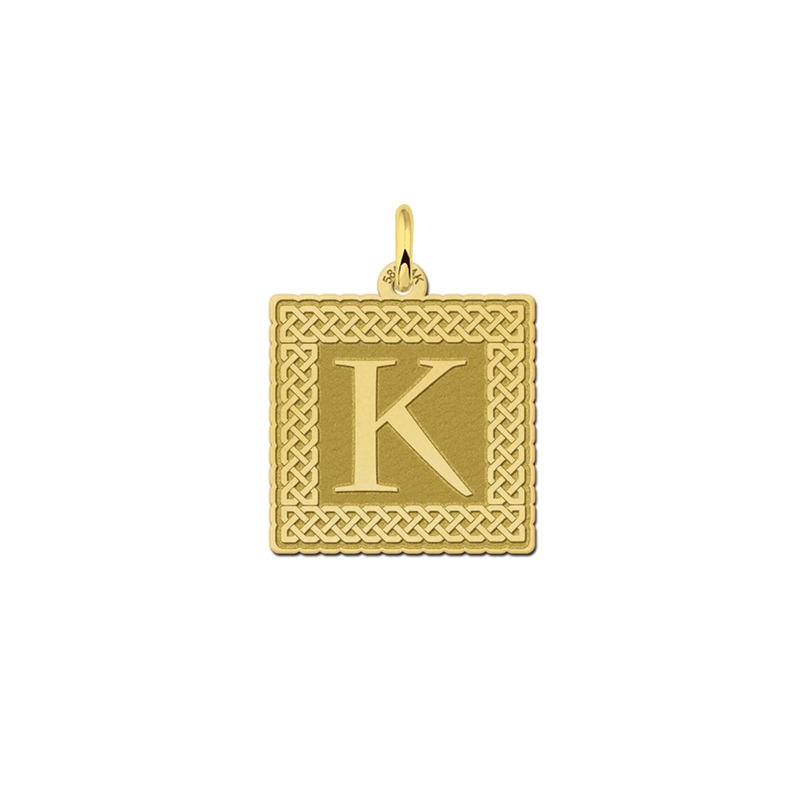 Currently letter necklaces are the trend. You can order them in combination with a beautiful necklace of Names4ever. 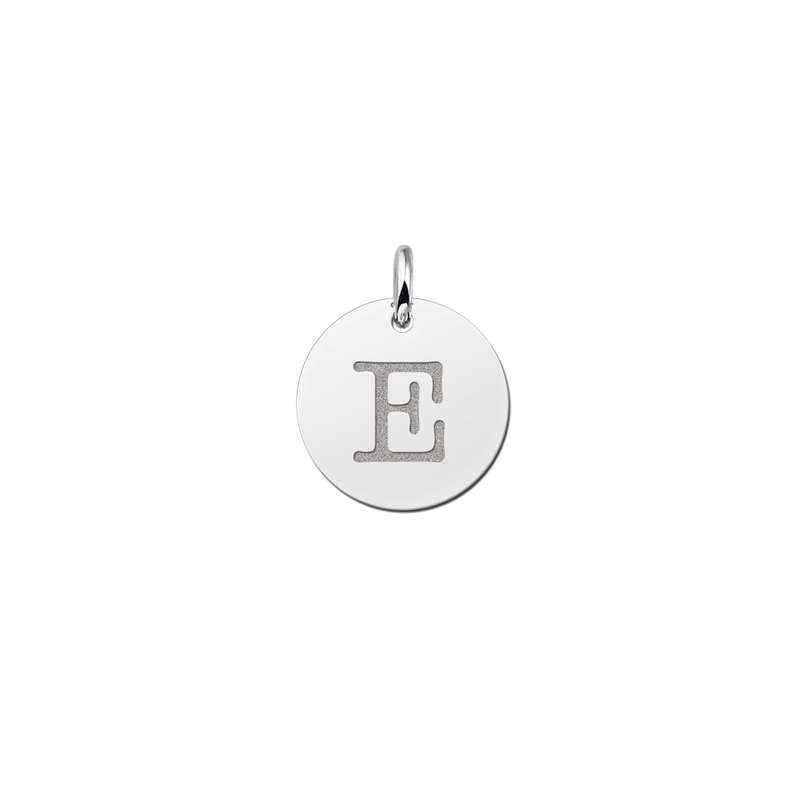 Take a look at our wide collection fonts and necklaces, or check our other product categories on our website. You will see that Names4ever has the largest collection.